Following pollination, the female flowers begin developing into fruits; these are often masked by the plant’s huge, bristly, lobed leaves. 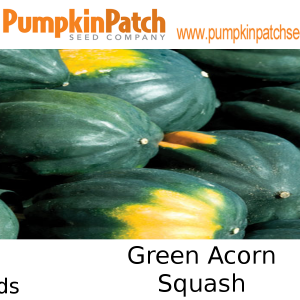 Fruit color, size and shape varies greatly depending on the cultivar, but all winter squash have hard rinds, firm flesh and edible seeds. 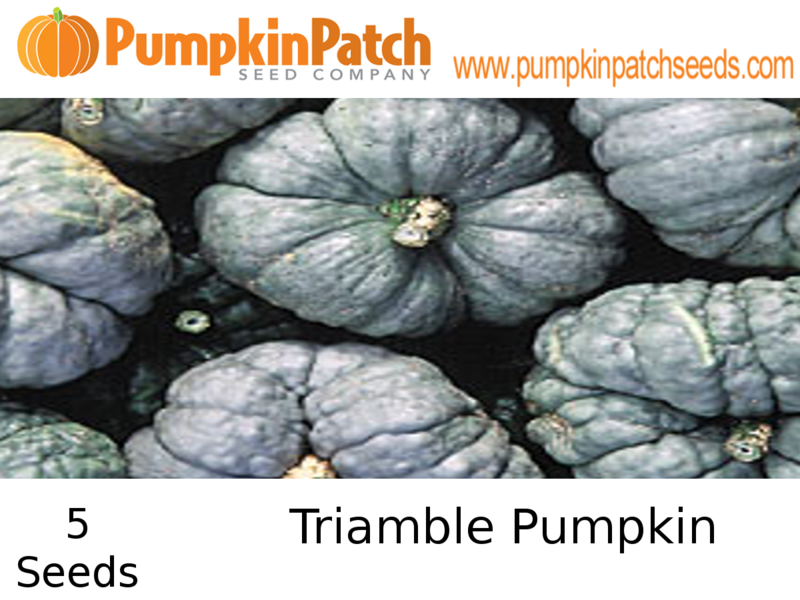 The unusual blue-gray, three-lobed fruits of ‘Triamble’ are certainly some of the most unique. 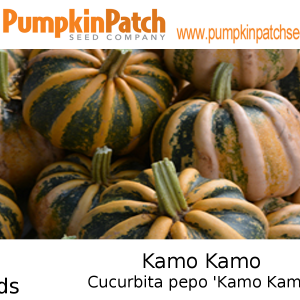 Some refer to these as “pumpkins”, but sticklers consider true pumpkins to be cultivars of Cucurbita pepo. 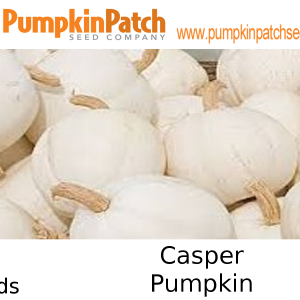 Sow the seeds of winter squash directly in mounds of rich, light, well-drained soil after all danger of frost has passed. 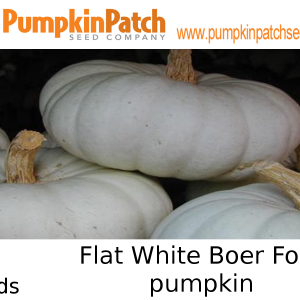 Full sun is required for successful flowering and fruiting. The days to harvest vary but usually revolve around 100 days. To reduce the risk of fungal problems, avoid unnecessary wetting of vine stems and leaves. Monitor closely for leaf bugs and beetles, and for stem borers at the bases of the vines. As fruits mature in autumn, deer, birds and rodents may browse them, so protect as needed.